It’s been all over the internet lately that nail art is dead. I for one am not quite ready to let it go. While I’ve never really been a fan of extremely busy nail art on all 10 fingers, I have happily participated in the statement nail trend, polka dot nail art, and coloured French tips, and can appreciate really good nail art on others. This week I’m feeling very into Indian inspired nail art. Maybe it’s the start of wedding season and the sudden influx of wedding cards and laddo, or maybe it’s just my affinity for all things desi, but I’m definitely interested in trying some of these looks out. Now I just need to source a nail artist in my area that can take inspiration from these looks and create something unique for me. I’m thinking I’ll go with a paisley motif or something inspired by a peacock feather. 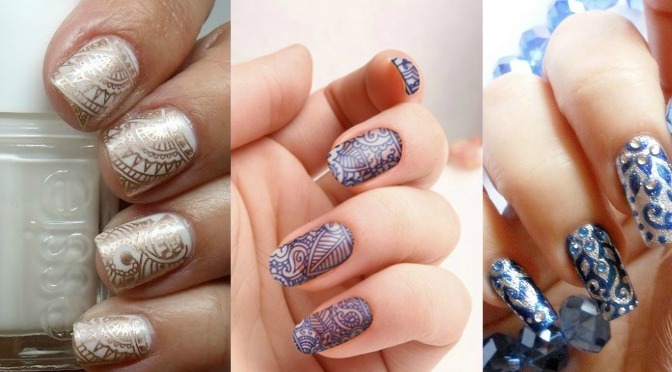 What do you think; is nail art dead? Would you try a manicure inspired by India? Leave us a comment and let us know. The feature image at the top of the post came via a nail artist who worked under the name ‘Shaadi Glitz’ and specialized in bridal nail art – how sweet right? Unfortunately the site is shut down now and I haven’t been able to find her online. 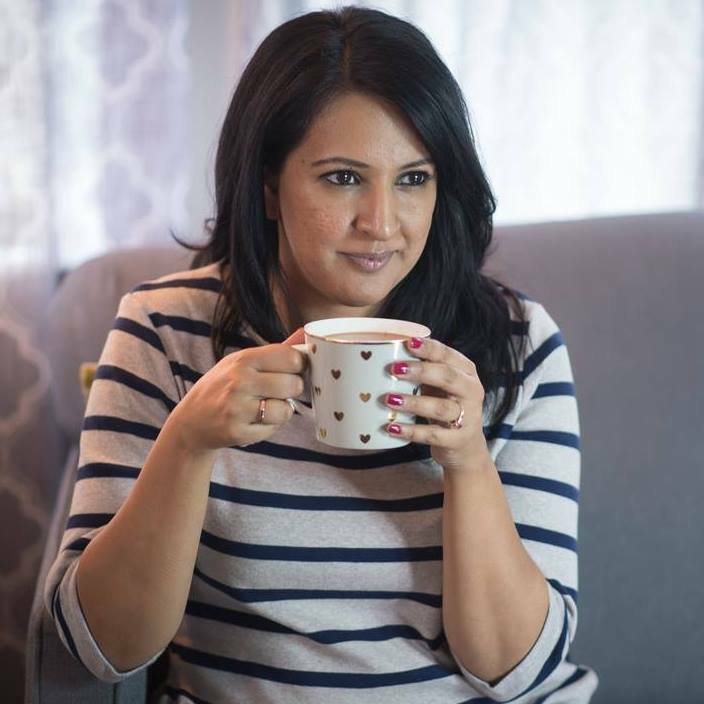 If anyone happens to know her or has a way to connect please let me know at raj@pinkchailiving.com. I would love to connect with her! PS. I realized I had not been getting new posts since you changed sites — because Duh! I am guessing I was supposed to follow by email again – as the old one wont’ work. PS: I wish I could garden – I have a pink thumb though … useful for finding sales and bargains! I’ve never done nail art but I think it looks great! I really like that first picture with the gold nail art. The top one? White base plus gold henna-inspired design?? I want want want it! Gorgeous! It seems by popular demand I am going to have to figure that one out! Lol @Pamela – I love Indian fabrics and have a huge stockpile. In fact I’m already planning to have a sewing day every week in the summer to force myself to get through some of them! 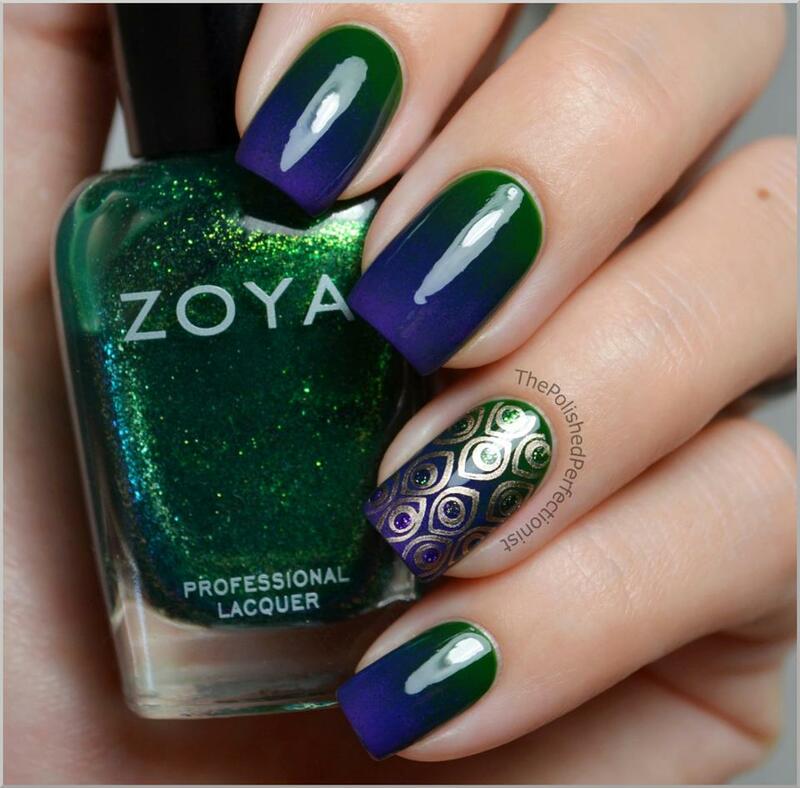 Love the paisley patterns and peacock nails! You’ve found some fantastic ideas. Great blog!